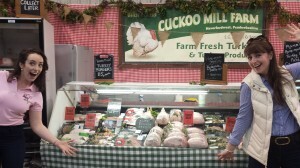 Home › Uncategorized › Cuckoo Mill & The Welsh Bakery back at the Pembrokeshire County Show! 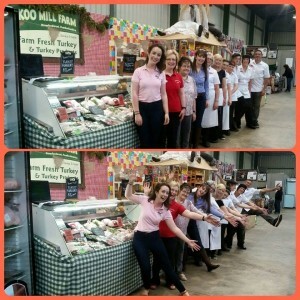 Cuckoo Mill & The Welsh Bakery back at the Pembrokeshire County Show! Wow! 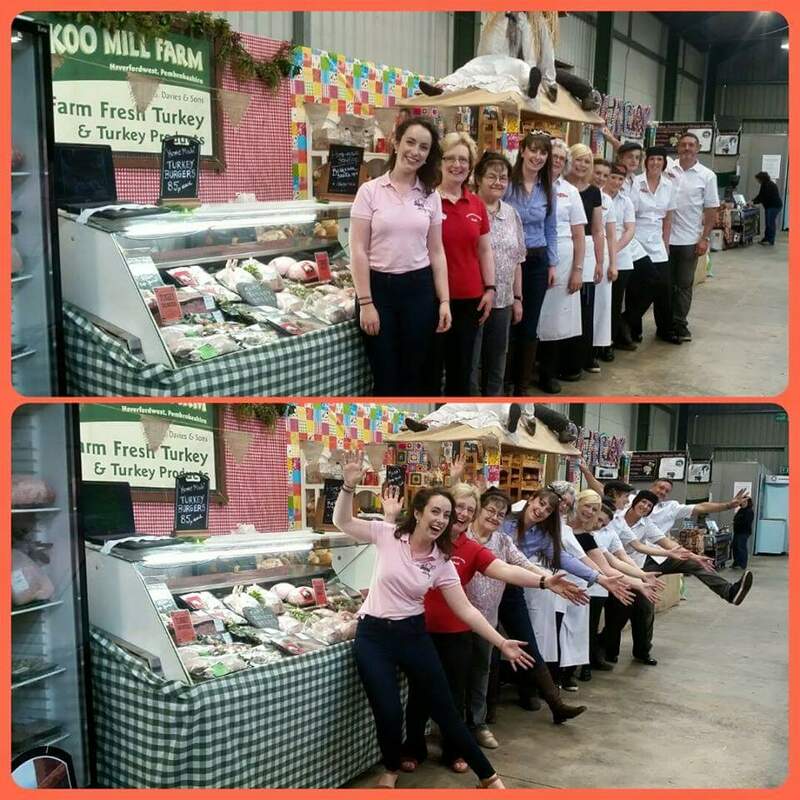 What a bumper of a week we had at the Pembrokeshire County Show. We joined forces with our local Welsh Bakery to produce the delicious turkey carvery rolls, as well as having our lovely selection of turkey and chicken products on offer! 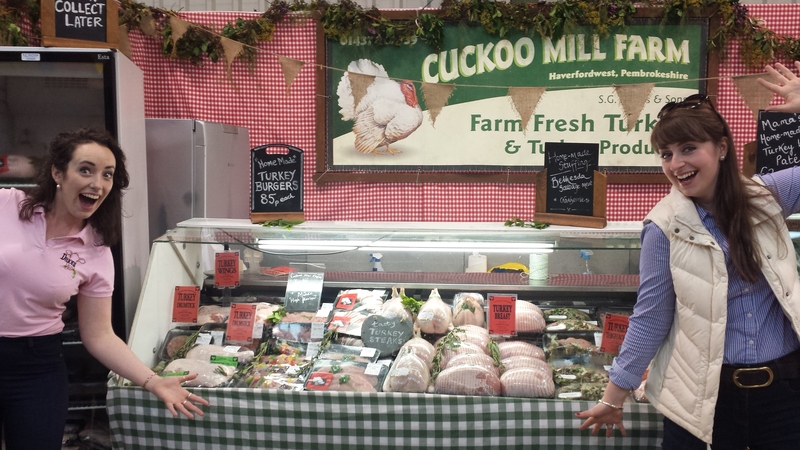 Thank you to everyone who visited us in the Welsh Food Hall, many of you travel from far and wide to visit the show and purchase your Cuckoo Mill goodies! Julie & Mama getting ready for a busy 3 days ahead! Emily & Beth – big smiles ready for the crowds!